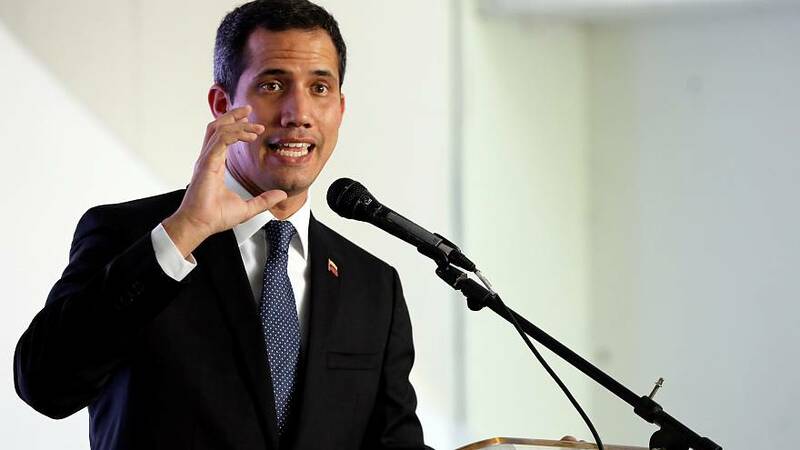 President Nicolas Maduro's government has barred Venezuelan opposition leader Juan Guaido from holding public office for 15 years, state comptroller Elvis Amoroso said on Thursday. Guaido — the head of the opposition-controlled National Assembly and self-proclaimed interim president — was accused of corruption by the government. Amoroso cited alleged inconsistencies in Guaido's personal finance disclosures and a spending record higher than his salary. This comes a day after the opposition leader called on Venezuelans to protest the nationwide blackout this Saturday. In January, Guaido invoked the constitution to proclaim himself interim presidency arguing Maduro's 2018 re-election was illegitimate.